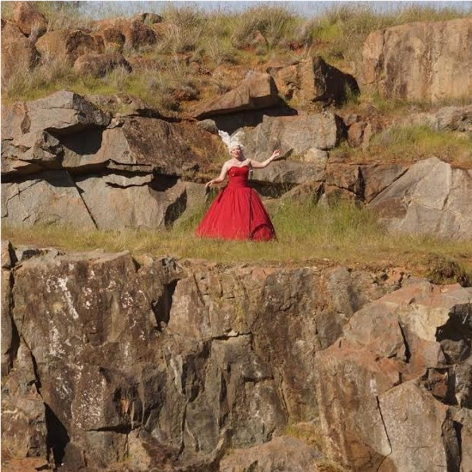 Internationally esteemed operatic soprano, has performed on cliff edges, on silos, in quarries and on mountains. Her work has been described as ‘Out of this world’, ‘The Rarest of things’, ‘Delightful’ and ‘Musical Genius’. Scot’s Gay Magazine dubbed her the ‘Best Voice of the Edinburgh Festival’. Isabel has worked in theatre, opera, independent film, community radio and television. She is also a freelance writer, published in New Matilda.